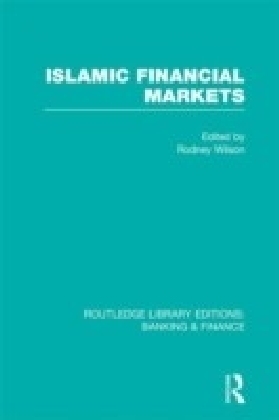 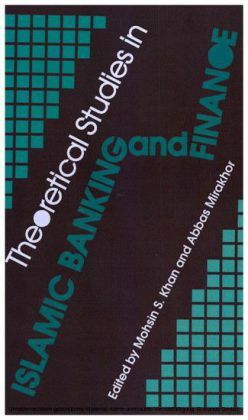 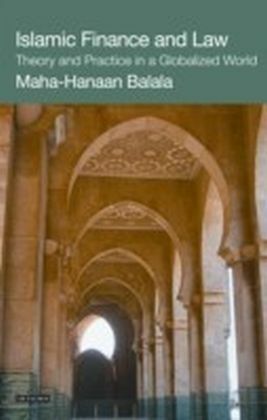 When originally published this was the first reference book to address itself to Islamic banking and finance and it offers comprehensive information on all major institutions which have commercial or banking interests in this field. 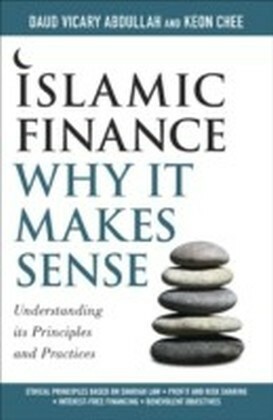 It includes analysis of the principles behind interest-free banking and indicates its relationship with financial institutions in both Islamic countries and Western ones. 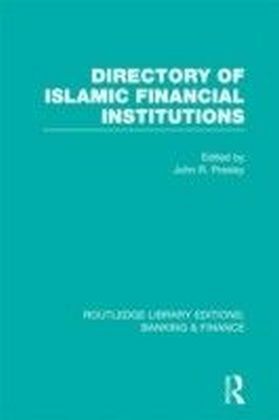 It also lists the laws governing interest-free banking in countries where it is extensively in operation and provides essential information for all international financial institutions. The Directory lists all banks and financial institutions by country, giving details of their specific role and areas of operation.